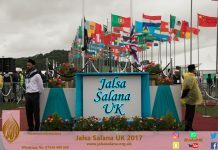 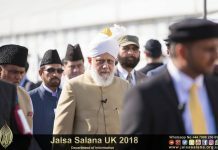 Hospitality Period: The UK Jama’at wishes to make the stay of Jalsa guests most pleasant and comfortable, Insha’Allah . 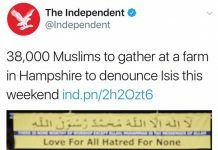 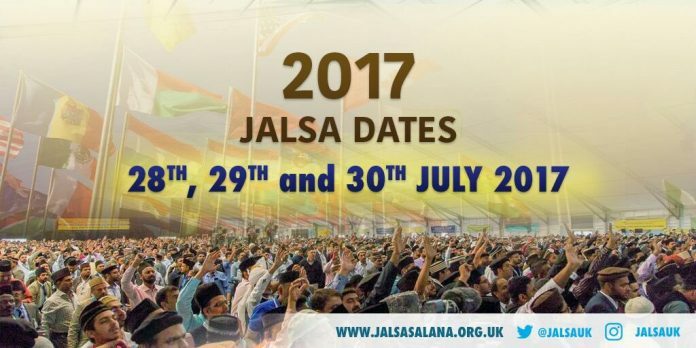 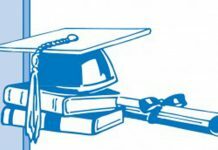 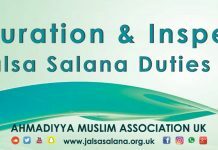 UK Jamaat will be the host for a period of two (2) weeks (except Pakistan) starting from : Friday 21st July to Saturday 5th August, 2017. 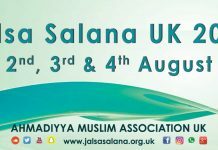 However, guests from Pakistan will be provided boarding & lodging for four (4) weeks commencing Friday 21st July to Saturday 19th August 2017.